Our extensive range of Joinery Softwoods are sourced from Scandinavia and are of excellent quality. The top grade of joinery we keep is Unsorted, in sizes ranging from 16 x 100mm all the way up to 100 x 225mm - to satisfy all our customers needs. The second grade we keep is Fifths which is kept in sizes from 19 x 100mm up to 50 x 225mm. 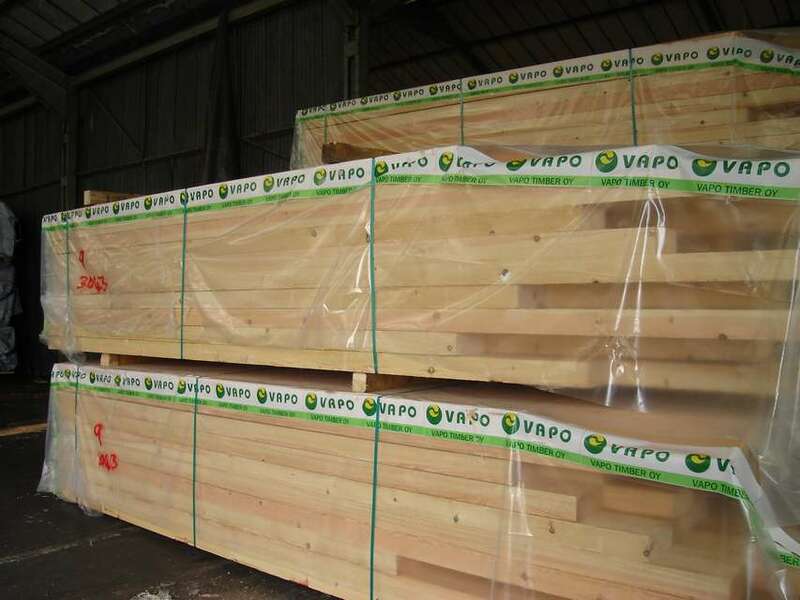 For door linings, we keep a comprehensive stock of Sawfalling Redwood excluding Sixths in sizes from 32 x 100mm up to 38 x 175mm and in lengths of 4.2m and 5.1m. 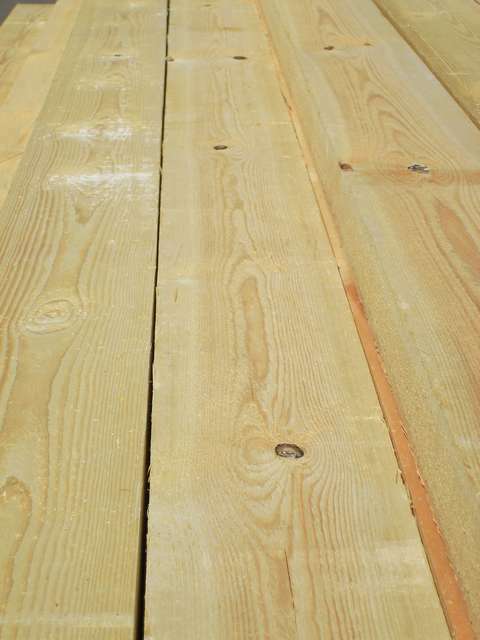 We also keep a range of Sawfalling wide Whitewood in wide widths from 225mm up to 275mm. We are able to offer bespoke machining service for full pack lots with a lead time of seven to ten days.